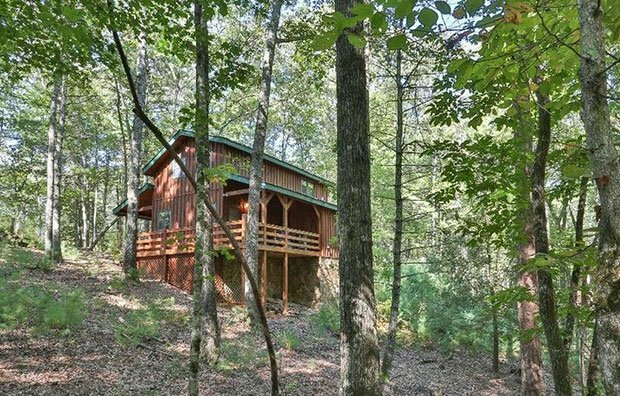 Blue Ridge, GA is a well-known location, for how many good cabins we can find there. 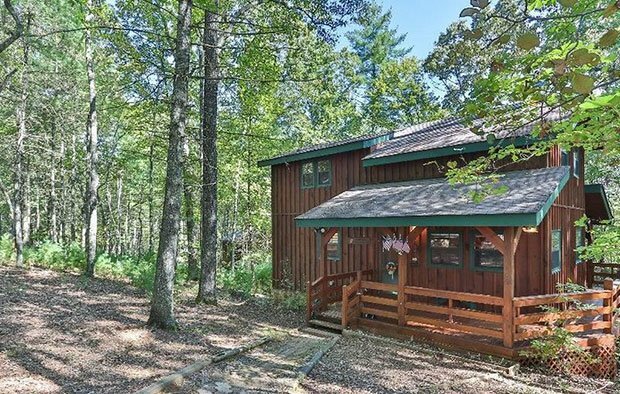 And this one is yet another example of that, with great mountain views and air, sitting on a 1.44-acre lot. 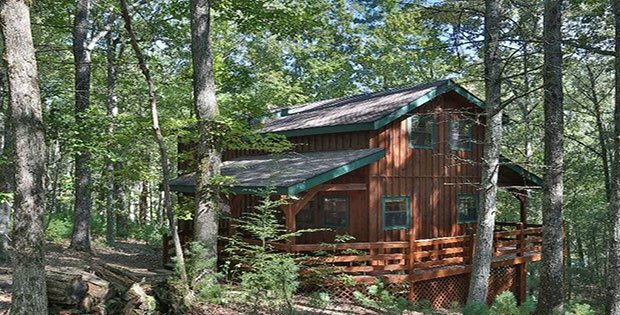 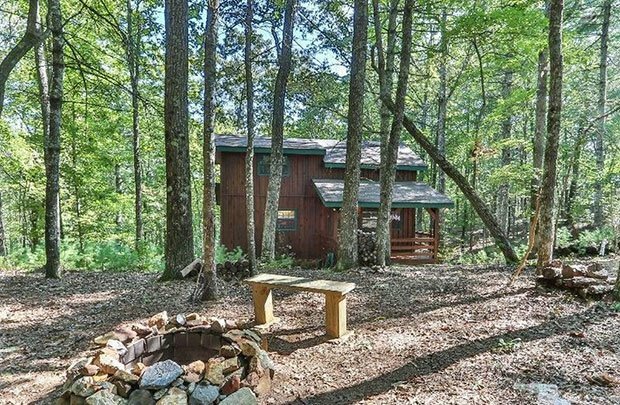 The cabin was built in 2000, with 1,220 square feet and two bedroom-two bathroom combo. 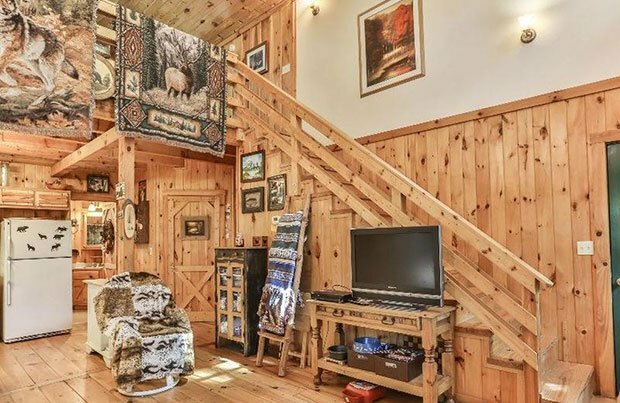 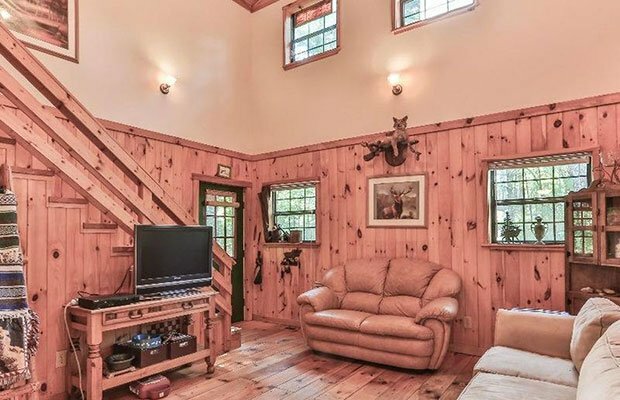 With such great features, this home just might be worth its price of $164,900.